Donald Trump is creating an entirely new American Presidency, breaking most rules and setting a new non-traditional course. Two-time Pulitzer Prize-winning Washington Post reporter Bob Woodward is now turning to the 45th president, putting him in context and addressing what is going on behind the scenes and what to expect. We hear it all the time: “Our people are our greatest asset.” But finding good talent is hard to find and even harder to keep. How do you build your people assets? What do today’s employees want? In today’s multigenerational workforce, Millennials want meaning and freedom, Generation X wants openness and flexibility, Boomers want recognition and authority. Matures like rules and respect. What about the iGen, the generation following the Millennials? Much remains unknown but early indications suggest they want even more freedom and lots of attention. Each generation has something to offer so every business needs to offer something to each generation. For decades, financial services professionals have focused on demographic groups that are now moving into and past retirement. The Matures (born 1945 and prior) and the Baby Boomers (born 1946 – 1964) are the generations that the financial services industry grew up with and their client relationships were defined by traditional business models. Now, new generations who have different economic and cultural experiences are moving into age ranges that make them prime markets for investments, retirement planning, insurance, and other financial products. Our world today is loud, cluttered, and busy. There are countless attempts made each day to get our attention and distract us from our goals. What must leaders do to gain the attention and respect of those around us? What must leaders do to maintain their own focus and their team’s focus. Learn how our society has formed generations whose communication styles and priorities vary greatly and how leaders must work differently with each group to keep them focused on their goals. A strong workplace culture is a recruiting tool. It’s a retention tool. It’s a motivator for employees to come to work every day and feed off the culture and then contribute back to it. Strong workplace cultures foster higher performing teams. They reflect the purpose of the business whether it is customer first, constant innovation, or growth for the future. Cam Marston is the leading expert on the impact of generational change and its impact on the workplace and marketplace. As an author, columnist, blogger, and lecturer, he imparts a clear understanding of how generational demographics are changing the landscape of business. 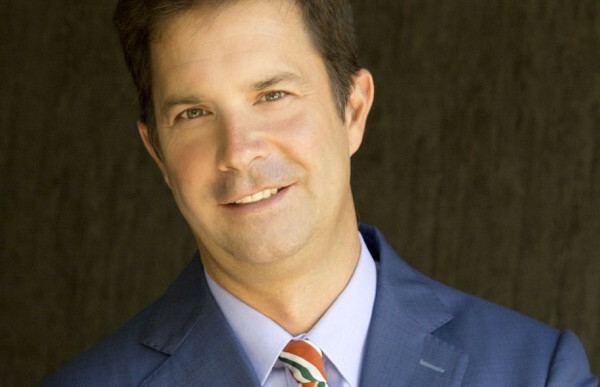 Marston and his firm, Generational Insights, have provided research and consultation on generational issues to hundreds of companies and professional groups, ranging from small businesses to multinational corporations, as well as major professional associations, for over 20 years.